Home Social Media Why is Social Media Advertising Still Relevant? Most of the time that people spend online is devoted to emails and social media sites. Advertising on Social Media has been effective in the past given that people used to look for new information on these sites. Something was exciting about products and services that were advertised on sites such as Facebook. Is there any mileage to be gained from advertising on Social Media? This is a topic that has brewed a lot of controversy within marketing circles. There are those who believe when it is done properly, it is still effective. 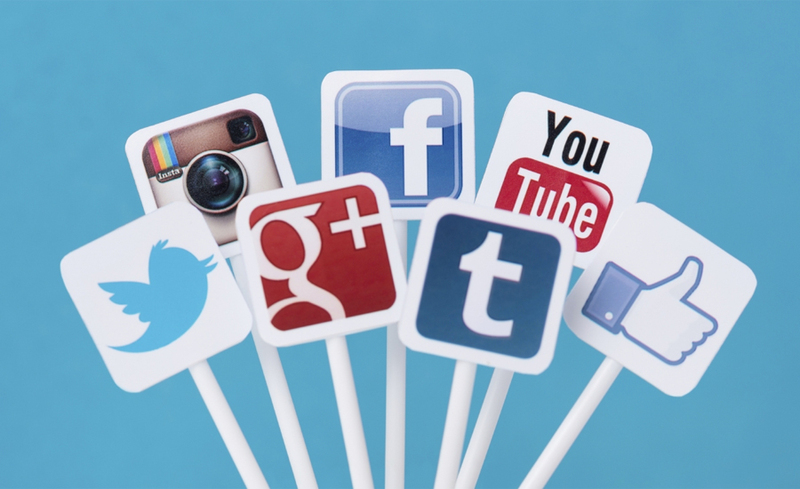 What are the benefits that can be gained from advertising on social media? Social media allows for the use of highly targeted advertisements. Social media attracts people in particular groupings that can easily be targeted. If a company wants to sell a product or service that appeals to teenagers, placing advertisements on social media sites, groups and pages that attract teenagers is certainly advantageous. There is a broad range of targeting categories that a company can exploit on social media and here are some of them. Geographic targeting – ads are shown to people who come from a particular geographical region – this is best for local businesses looking to get more customers from within the locales. Gender targeting – this allows for proper targeting of ads that matter to each gender. Ads for boxers should be shown to men, while cosmetics ads should be shown to women. Work-related targeting – adverts that appeal to people by their jobs and careers. This not only targets those who belong to a particular career only. Ads can be placed depending on the job title or position too. Products that would appeal better to CEOs will probably not appeal to the guy in the mail room. Targeting the past of individuals – this can target users who went to a certain school, or belong to particular alumni. Targeting according to educational level – this targeting specifically goes for people who reached university, master’s degree, PhD, etc. There are several other ways in which social media can be used to target ads. This shows that smart marketing can be used to improve the ROI that a business can get from advertising on social media. Why don’t people advice for social media advertising? The Click-through-rate (CTR) has never been very good on social media. Most of the time people spend on social media if used on talking to friends, or reading through the latest posts. Very little time is spent on checking out the ads. However, social media has now leveraged in-content das, and the CTR is slowly increasing. Ads that are related to the content that people are reading is placed in the post, encouraging people to click on the ads. A reader going through a post about the Premier League will be more inclined to click on adverts marketing products and services related to the leverage or the game of soccer as a whole. In-content ads are not disruptive, and they can be designed in a manner that makes them appealing to readers. The use of images, videos and other attractive media has increased the CTR on these adverts. Is there a case for social media advertising? Yes! There is a case for this type of advertising. It should just be done in the right way. Advertising on the Internet has come a long way, and marketers have to analyse data in the creation of ads. When targeting specific groups of people. Data analysis will show how social media ads should be created. In-content ads can increase the CTR, and that is why ads have to be designed in a manner that will draw the audience and not distract them. There is still a lot to be gained from placing adverts on social media sites. Targeting on social media is easier than targeting on the search engines. Social media data can be used to target an audience, which is very difficult to do on the search engines.